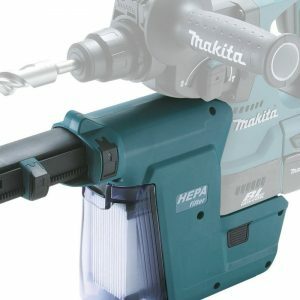 This Makita DHR242RMJ cordless SDS Plus drill can function as a hammer only, rotary hammer or chisel. 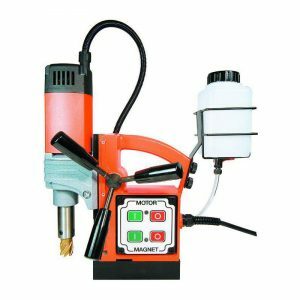 Its rotary stop feature enables the chisel to lock at a chosen angle and the torque limiter clutch disengages if the bit jams. The 18V lithium-ion battery takes 36 minutes to charge from flat and the brushless motor maximises run time and improves overall performance and maintenance. 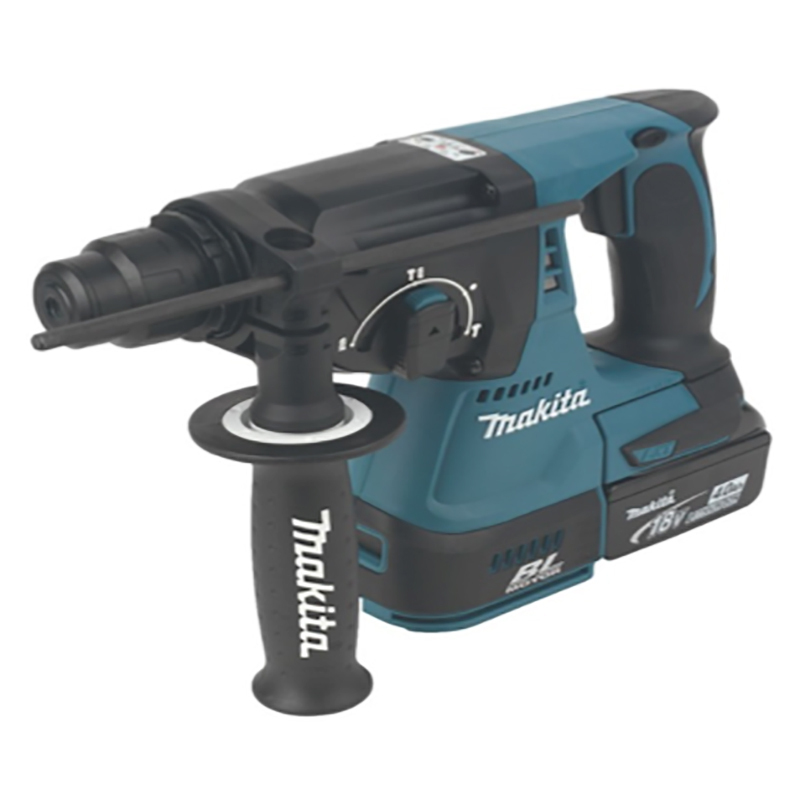 The drill’s cordless design, soft-grip handles and MAKPAC stacking carry case make it easy to carry and use. The battery holder features a built-in shock absorber for added peace of mind.